A new USA Today article discussed how more or less, the entire DC film universe rests on the steel shoulders of Superman with the upcoming Man of Steel. In other words, Warner Bros. and DC are banking on Superman being a huge box office hit, so as to better position a future Superman/Batman and/or Justice League film, as well as other standalone properties. This article has a forecast of $100 million for the film’s opening weekend, whereas others have it slightly higher at $115 million. In any event, I find the idea that everything rests on the greatest, most important and longest-lasting superhero’s shoulders a poetic and fitting notion. 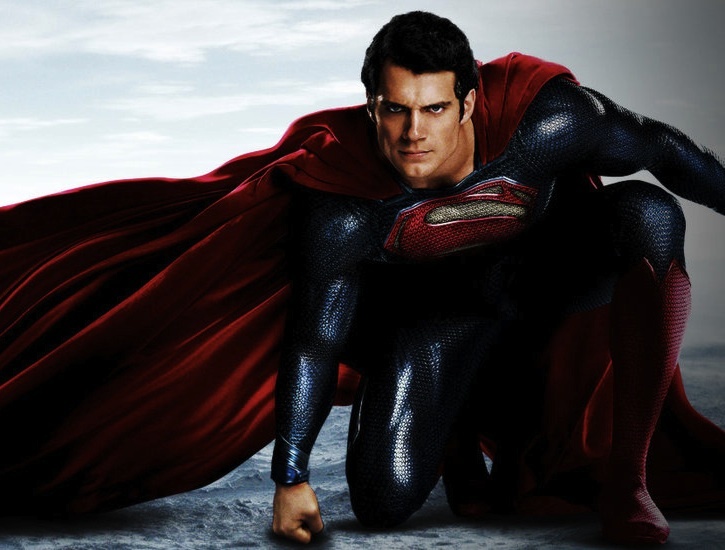 If anyone can make the impossible possible, it’s the Man of Steel.